What did you love best about How to Be a Poker Player? I recently read Kaneman's Thinking, Fast and Slow, and was possessed with the idea that much of the content MUST apply to my poker game. Haseeb made those connections and more, exploding all of the reasons I have failed to be a winning player in the past and providing tools to rewrite my own narrative. 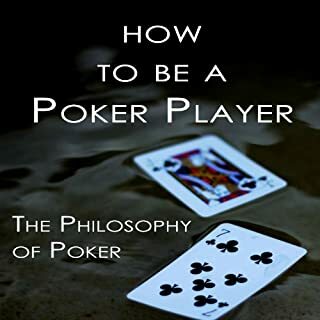 I cannot recommend this book strongly enough to anyone who wants to improve at poker, or simply better understand the workings of their own mind in a practical, applicable way.